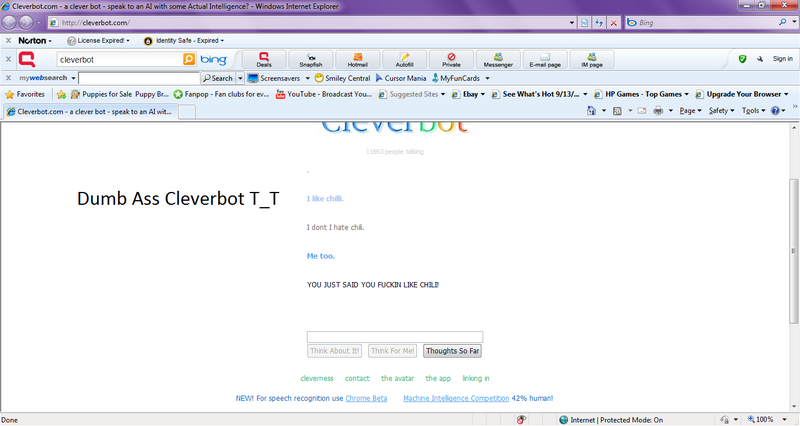 Cleverbot Fail -.-. Wow what a dumb@ss. HD Wallpaper and background images in the fanpop FAIL! 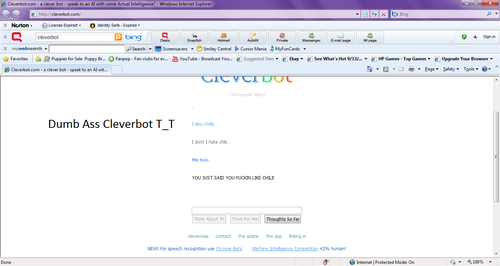 club tagged: fail cleverbot dumb@ss facepalm headesk. I HATE IT WHEN IT HAPPENS!! !